The Associated Press released their study this morning of the MLB payrolls for the 2014 season, and after 15 years on top, the Yankees have been dethroned. The Dodgers are the new king in baseball with a whopping $235 million dollar team payroll, significantly ahead of the Yankees measly $204 million. 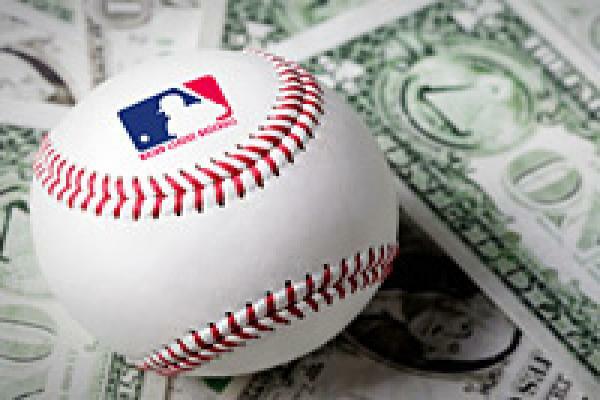 In case you were wondering, the average MLB player salary is now roughly $4 million. For comparison sake, the average salary for a person living in the United States in 2014 is $42,498. It’s good to be a professional athlete. I know this isn’t really any significant news, as we knew the Dodgers were to surpass the Yankees this year. But isn’t it just more fun when the Yankees are spending head and shoulders ahead of the competition? It just seems more fitting when a team playing in the financial capital of the world is looking down upon the rest of the league. The Dodgers do play in an equally as powerful city in Los Angeles, but the Dodgers just don’t draw the same Hatred that the Yankees do. Come on Hank and Hal Steinbrenner, open up that check book, you’ve got work to do.